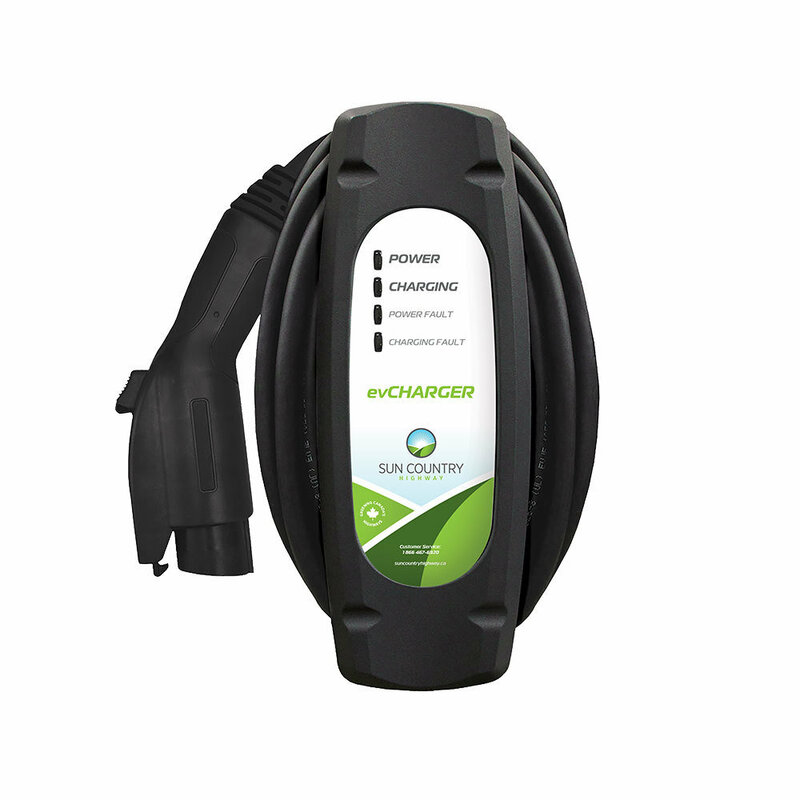 The ideal Level II solution for low amperage home charging. Installs onto a 208/240 VAC, 15 Amp supply circuit - if you have 15 Amps in your panel you can charge at level 2. 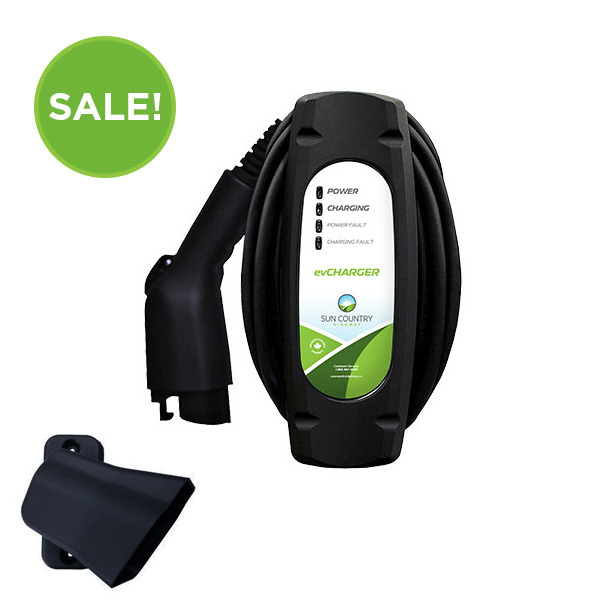 Built and tested to automaker standards to ensure a reliable charge every time. Charge cord Length, 22 Feet (6.7m).